A video wall takes more than just panels. Following up on our studio display technology roundtable, we convened a panel of experts on video wall controllers, the software and hardware that feeds the display on-air. 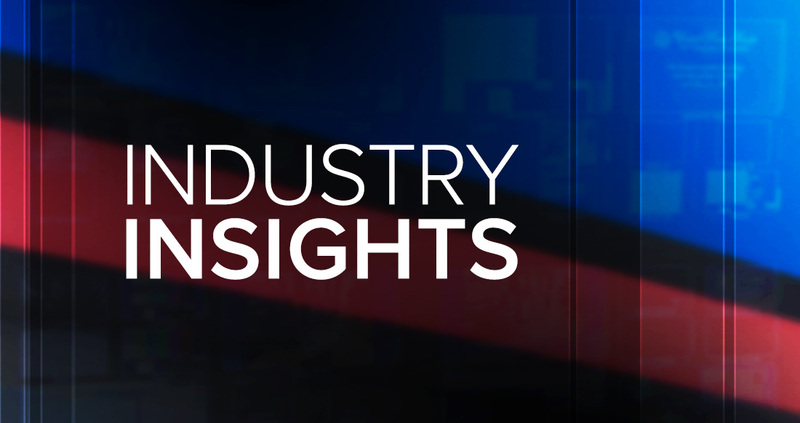 This Industry Insights panel is part of our Focus on Studio Technology, presented by AV Design Services. What is the most important consideration when choosing a video wall controller? 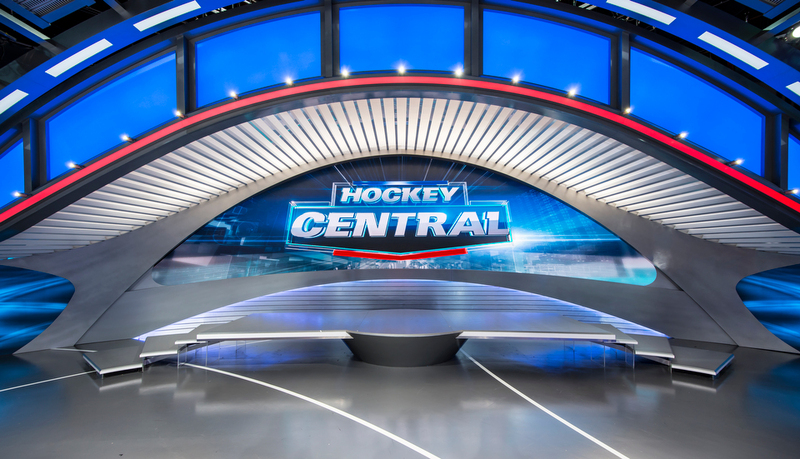 “There are 4 key considerations when choosing a video wall controller: Manage easily multiple, high-res and very often, unconventional video displays in a studio. 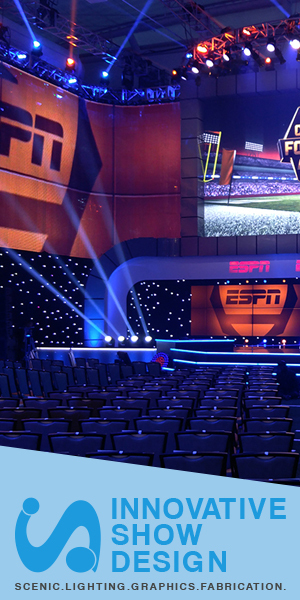 Tell a captivating story by consolidating real-time graphics with rich media on top of each of the video displays. Control intuitively all the studio displays from a single user interface. Integrate seamlessly into the existing studio workflow, without adding expensive resources,” Elad Dadon, principal product manager of TD Control at Avid. “Do you just need a scaler and/or layout management? How many and what type of inputs are required? What layouts are required? Do you need low latency and seamless switching using transitions. Overall canvas size. The cost and complexity increases as you add more pixels,” said Robbie Bruce, director product management at Barco. “The type of content to be displayed in the wall also needs to be taken into consideration. A few years ago the content in videowalls were nearly only pure video. Today, you have to cater to dynamic data (think elections & sports) and everything should be possible to change at any moment,” added Jakobsen. What differentiates your video wall controller solution? “Most video wall controller / playout solutions which feed video walls either include video processing (which lack real-time graphic capabilities and do not integrate into the broadcast workflows) or real time graphics systems (which lack video capabilities); however very seldom do they provide both video and real-time graphics in one solution,” said Dadon. Supporting native 4K input and output, Barco’s Event Master Screen Management system includes expandability and durability for broadcaster. The system can support up to 32 inputs and 14 outputs with sixteen independent PIP mixers and a dedicated multiviewer. The Event Master also includes a cross-platform user interface and API for third-party developers. 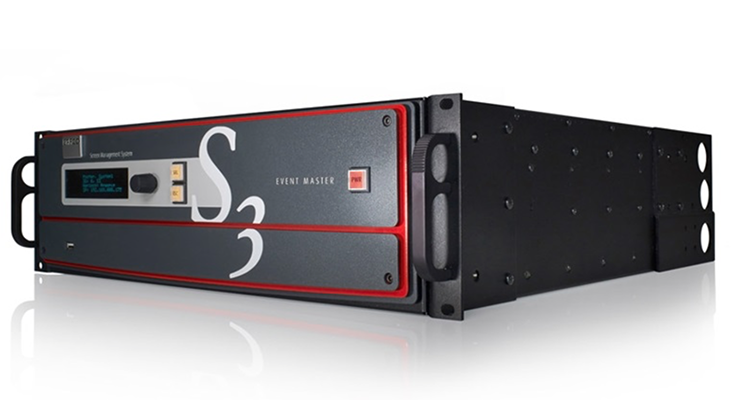 The Event Master offers an extremely flexible layer management system, with up to 32 layers available in HD, the E2 can customize the layer configuration to meet the needs of each video wall application.